Its better than new & loaded with upgrades: Hardwoods, custom ceramic, 2 gas fireplaces, Country kitchen w/corian counter tops, double wall ovens, & an Island, fully fin basement w/space for a fifth bdr, & a Huge Main level Master Suite. 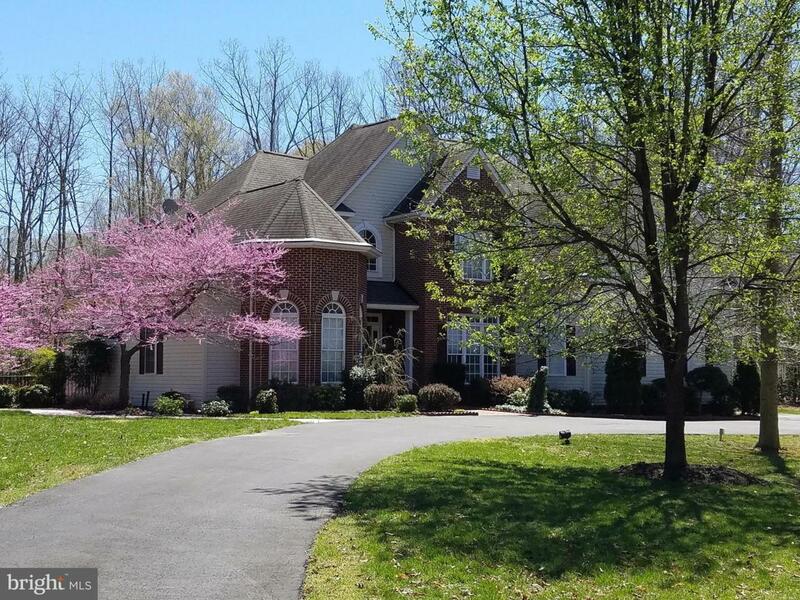 All snuggled on a beautifully landscaped 2.59 acre lot in Locust Grove! Only back shed conveys. 5 min /LaPlata, 45 min/AAFB, 20 min/Dahlgren, 50 min/DC.